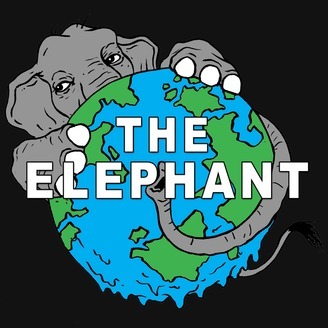 Welcome to The Elephant! A podcast investigating solutions to the greatest problem of our time: climate change. Supported by Climate-KIC. S2 Episode 1: How Did We Get Here? Look pretty much anywhere on our planet and it’s clear that human beings are having an outsized impact on the Earth. And it’s not just climate change. There’s our enormous land footprint, our rapidly growing numbers, our thirst for resources, and the vast quantities of waste we produce every year. But how did homo sapiens transform from a species with only minor numbers in parts of Africa, to one that’s spread across the world with 7 billion people, and whose consumption patterns have become so voracious that we’re now threatening the very stability of the planet we depend on? 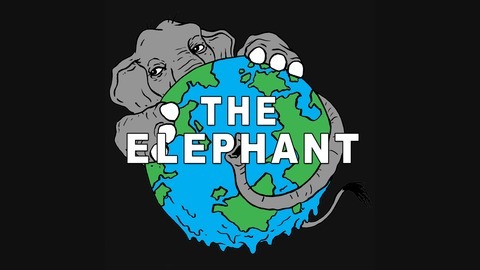 In this special episode of The Elephant we go on a journey from the dawn of Earth to the 21st century to find out - how exactly did we end up here? Can Conservatives and Progressives Agree on Climate Action? Nicolas Haeringer: With Trump’s Election, What Does the Climate Movement Do Now?